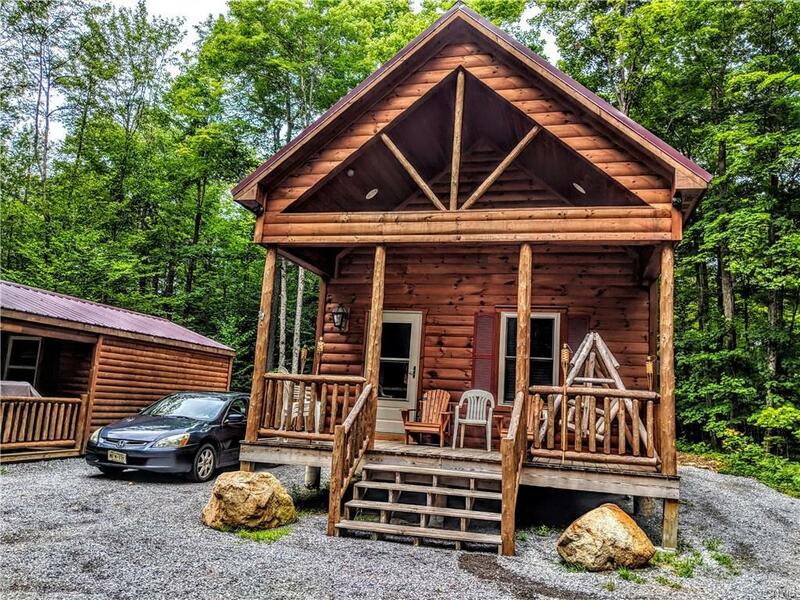 Stunning Adirondack "getaway" located minutes from Fort Drum/ Carthage. This 2015 cabin, offers a fully functioning kitchen, bathroom, a loft, and large vaulted ceiling in the living. The property also features another cabin, unfinished- but could be easily adjusted into additional sleep space. Perfect for a family looking to get away!!! Outhouse, 16,97 Acres, and trails through-out, its a MUST SEE. 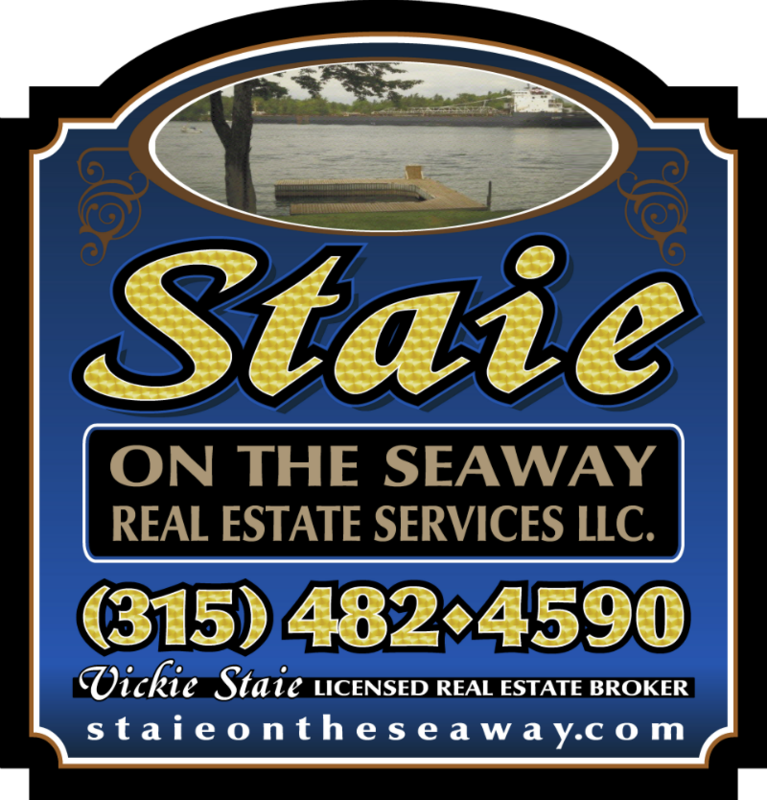 Call and schedule your private showing today.